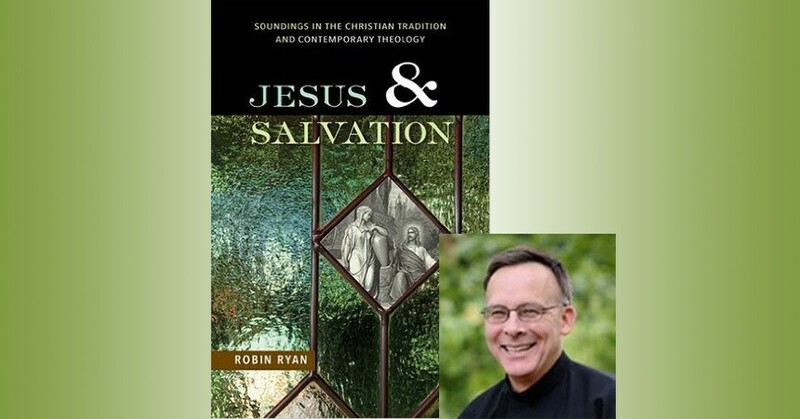 Congratulations to Fr Robin Ryan! 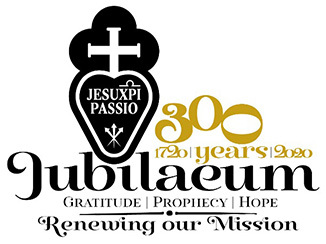 The Association of Catholic Publishers (USA) bestowed on Fr. Robin Ryan, C.P. 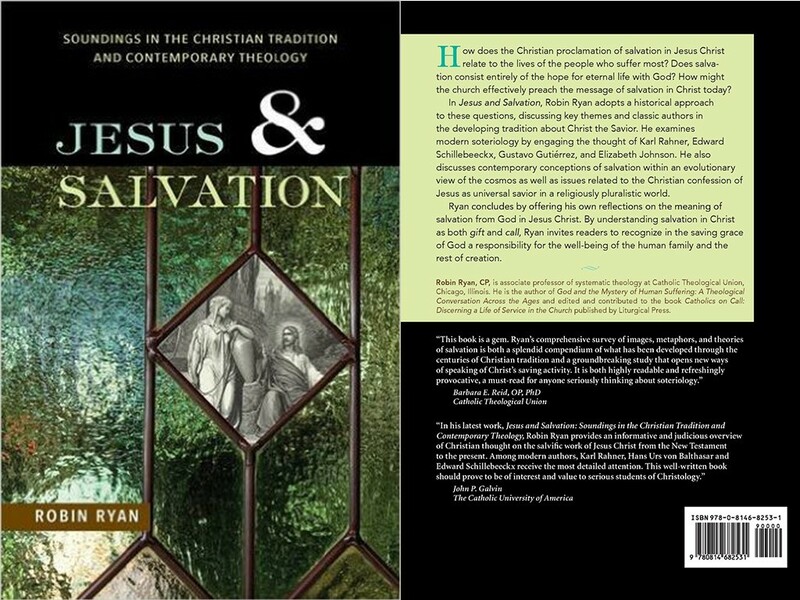 (PAUL) an Award of Excellence in the Theology category for his publication of the book entitled: Jesus and Salvation: Soundings in the Christian Tradition and Contemporary Theology.